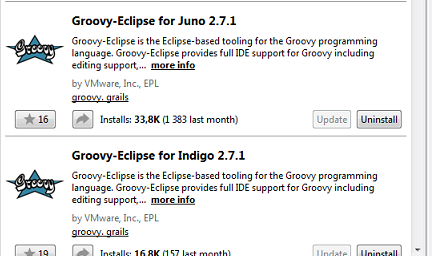 After this *.groovy and *.gradle files will problably looks different, Syntax colour highlightning etc. Remember that you can right click on for eg. build.gradle -> Open with -> Open With Minimalist gradle Editor etc. 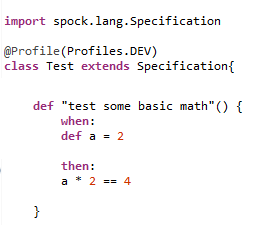 Spock can be used for Mocks too. Something like this: Subscriber subscriber1 = Mock() , subscriber1.isActive() >> true , So, remember >> operator for mocks. 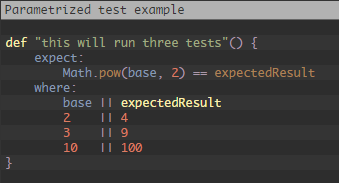 It is compatible with other frameworks, you can use it with JUnit, Spring, Mockito (I heard that, didn’t check it), Integration test available too. It works great with IntelliJ.